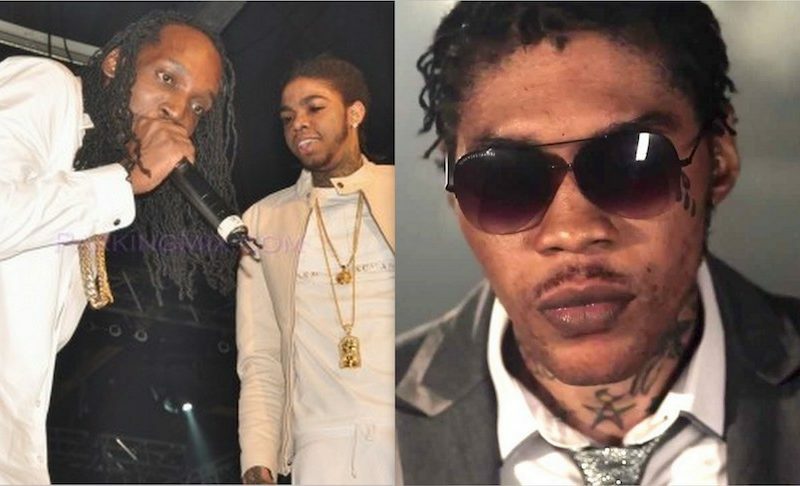 Vybz Kartel is gearing up for an all out war with Mavado and Alkaline. Diss tracks have been coming from both sides of the divide over the last few weeks with a gritty single coming from the Gully God just a few days ago. A rep for the incarcerated deejay told Urban Islandz that he instructed his engineer to master a slew of diss tracks aimed at both Vado and Alkaline. When asked if Vybz Kartel is fighting a war that Popcaan started, his rep insisted that that is not the case. “No this is not Popcaan war we a fight our own battle every man must stand on them own,” the rep added. Seems there is still a riff between Popcaan and Vybz Kartel. Mavado is not just sitting back and is also hitting the studio for a resurgence of the Gully/Gaza beef. Vado’s new Kartel diss track “Brawla” has been getting a lot of attention since its release last week.